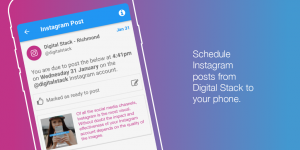 Scheduling and posting to Instagram just got a whole lot easier – via the new Digital Stack app. Previously, Digital Stack would send an SMS reminder with links to the Instagram image and caption. This will now be done via a notification in the new Digital Stack app, with seamless transition to Instagram. The social media planner can now designate any Digital Stack user to receive the post reminder notification – i.e. the planner and the poster can be different people. The ability to schedule Instagram post reminders in the future. A simple one-click experience from the app notification reminder, through to Instagram. The bottom line: posting to Instagram is much smoother! So give it a try today. The Digital Stack app is available now from the Apple App Store and Google Play for Android. Will SMS reminders still be sent for scheduled Instagram posts? Only if the reminders were scheduled prior to the launch of the Digital Stack app. Any Instagram posts scheduled after that date will be sent app notifications. How do users know to download the app? An email telling them to download the app. An SMS telling them to download the app (optional, at the discretion of the scheduler). What if the user hasn’t downloaded and logged into the app by the time of the scheduled post? An email reminder that the Instagram post is scheduled to be posted, with a link to download the app. A web notification from the Digital Stack dashboard. Is there any way to post to Instagram using Digital Stack without downloading the app? No, you need the mobile app – it’s a better user experience, trust us! 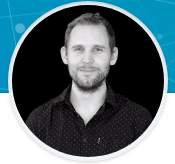 Does the Digital Stack app offer full desktop functionality? The Digital Stack mobile app offers limited functionality at first. 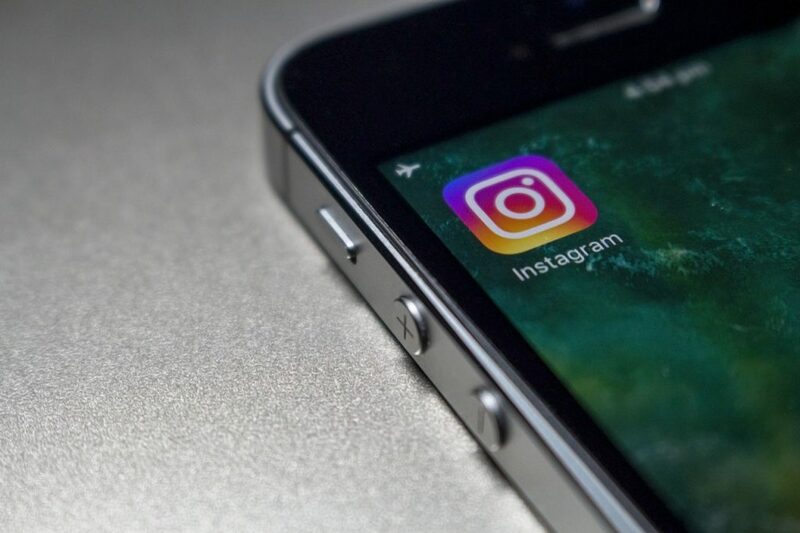 Right now it makes posting to Instagram a whole lot smoother – with links to the post content and automatic transition into the Instagram mobile app. Other functionality, such as building posts from templates, is coming in the near future. Is the app available for Apple iOS and Android? Yes. You can download the Digital Stack app from the Apple App Store or Google Play for Android. Will scheduled Facebook posts work the same way? No, Facebook will continue to work differently. Facebook allows full integration with their platform so you can schedule a post from Digital Stack and it will automatically be posted at the scheduled time. Easy!